Camilla Check Skirt https://www.review-australia.com/global/camilla-check-skirt-navy/RE19SK119.RENVY026.html Make your pleated dreams come true with the Camilla Check Skirt. 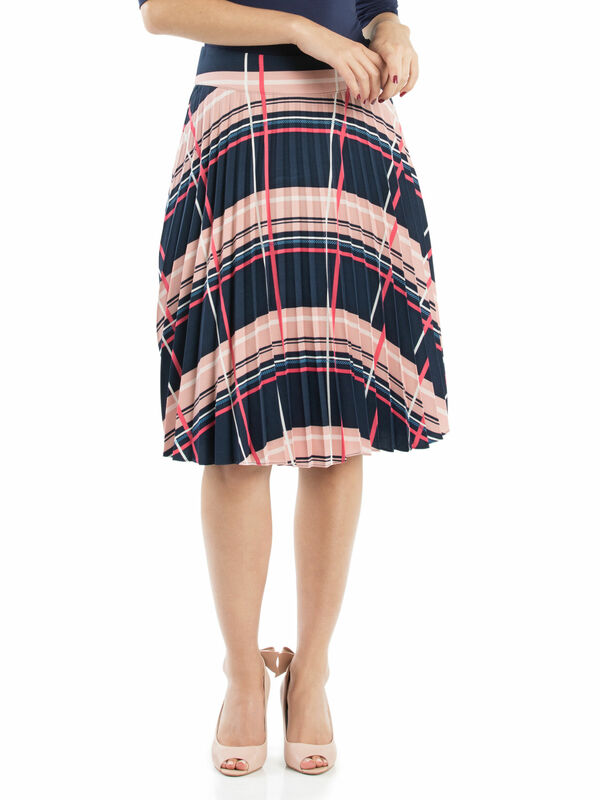 This twirl-worthy skirt features a vibrant print and of course, pleats! Perfectly nipped in at the waist so you can tuck in your favourite top and you're ready to roll.